India's most loveable president Dr.APJ Abdul Kalam takes his last breath today evening at IIM Shilong at age of 84 years. He went to IIM Shillong to take lecture on Livable Planet Earth. Eminent Ex-president and leader of innovation in defence technology Dr. APJ Abdul Kalam tweets in the morning about his visit to IIM Shillong. Dr.APJ Abdul Kalam was very active at older age of 84 years. He kept on his routine activity like a research professor. He kept on meeting young brains and giving a cause to young generation to think in new dimentions. 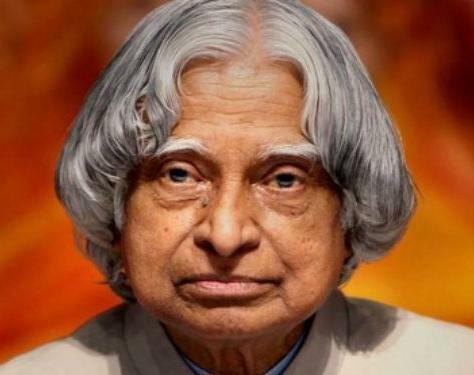 Dr.APJ Abdul Kalam is student's favorite Ex-President of India. Every student of India missing a teacher who have ever come close to Dr.Kalam in his/her school or college life.